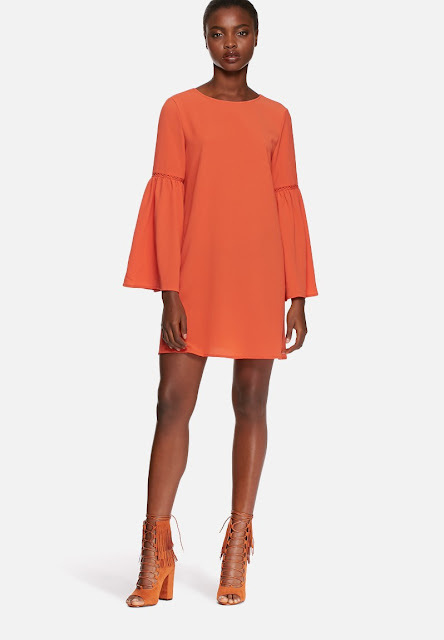 The statement sleeve is one of this season's biggest trends. 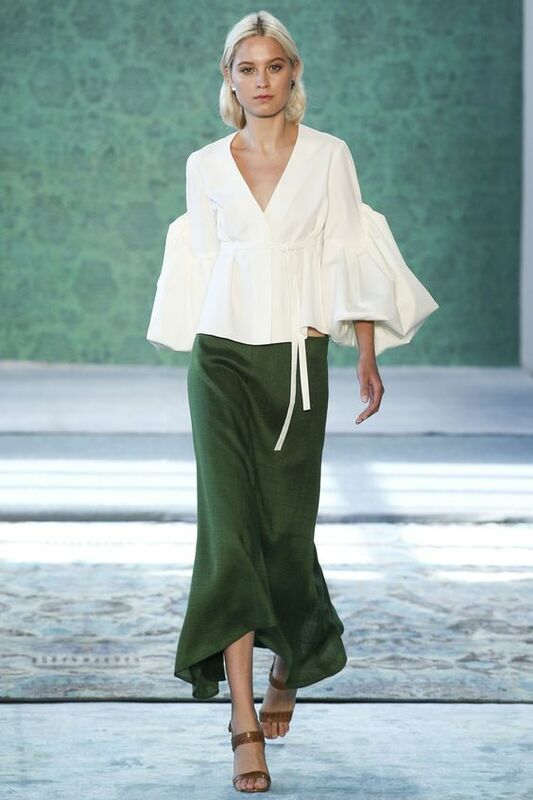 Whether it be a trumpet, a ruffled or a balloon sleeve, a statement sleeve is easy to incorporate to an everyday outfit. 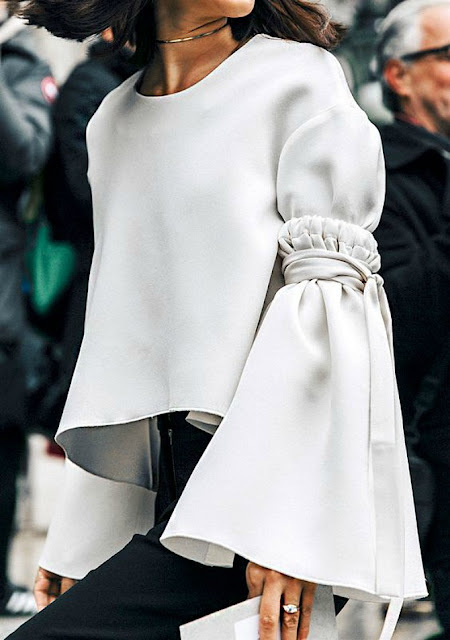 While the exaggerated sleeves on the spring/summer 2017 catwalks featured huge ruffles and wide cuffs, the high street versions are much more wearable, providing a practical way to wear the trend. 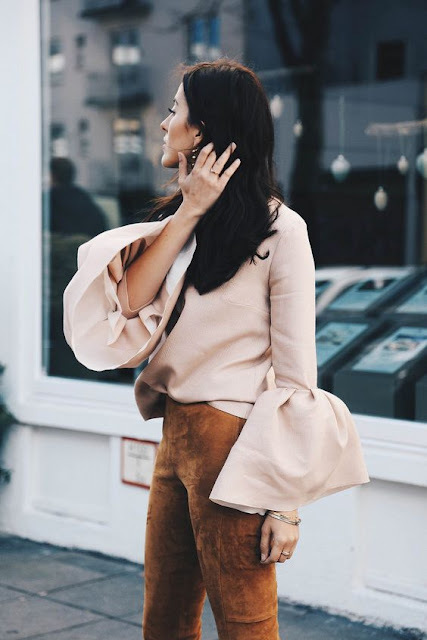 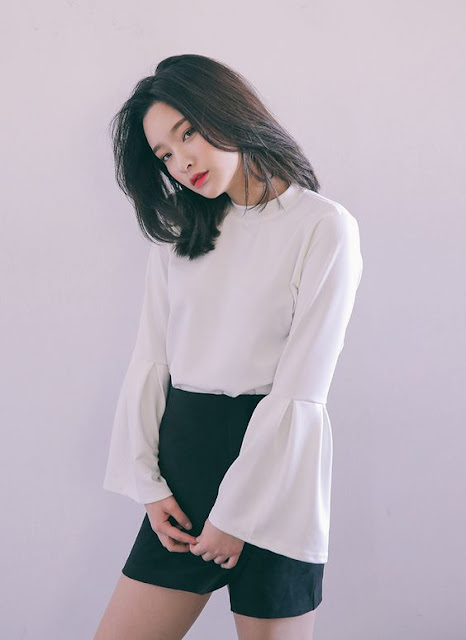 I find statement sleeves an easy way to bring a little variety to your wardrobe, it’s flattering on virtually everyone, and it can be done as big or conservative as you would like to wear it. 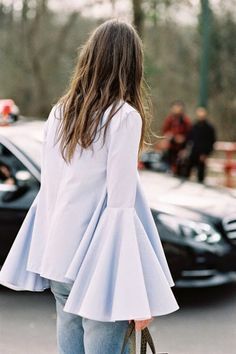 They can add a unique feature to an otherwise basic outfit, and elevate something casual to something a little more interesting. 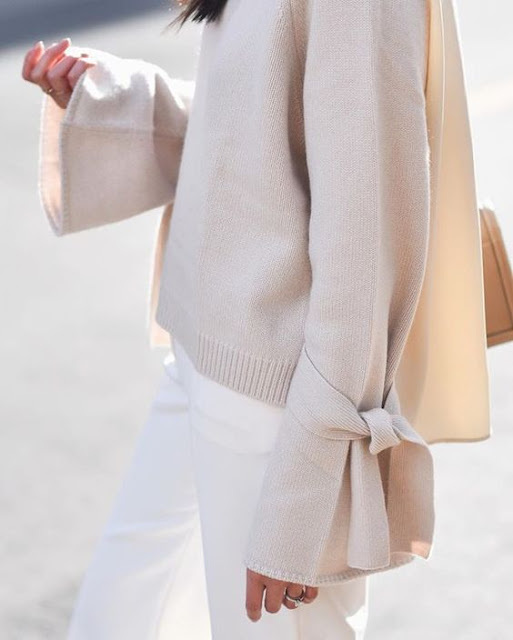 An easy way to add a little drama to your sleeve is to opt for a trumpet sleeve, it adds a hint of fun to an otherwise pretty basic weekend top. 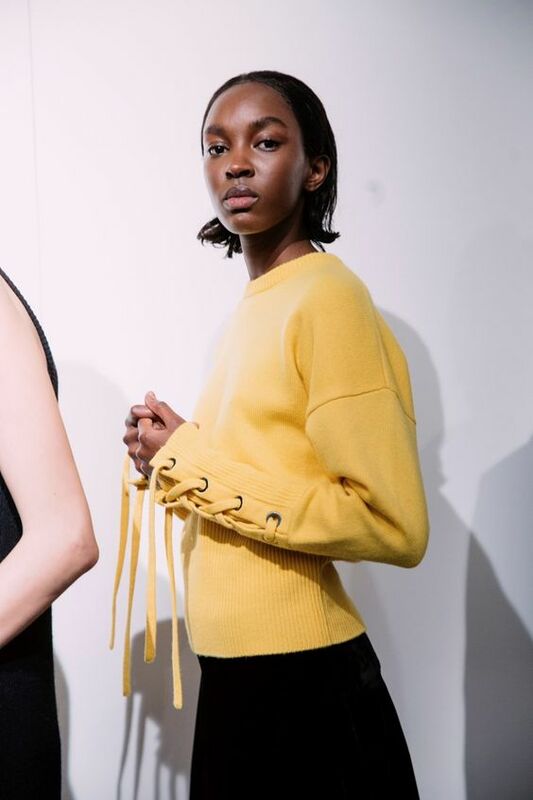 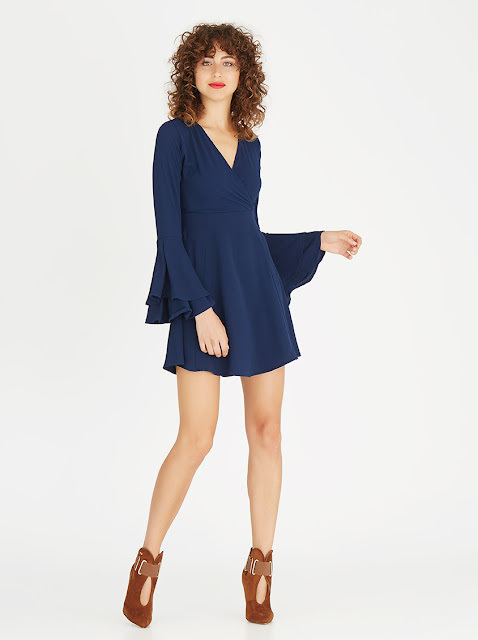 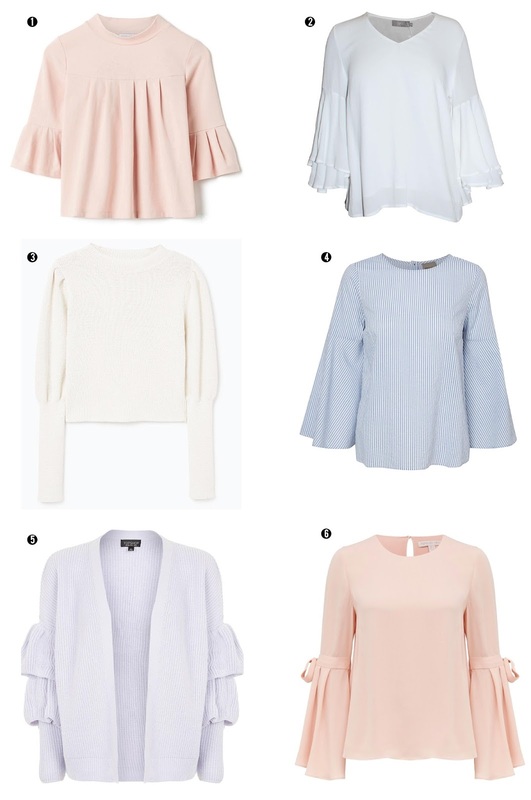 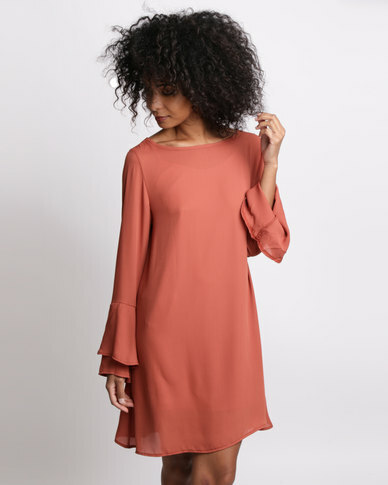 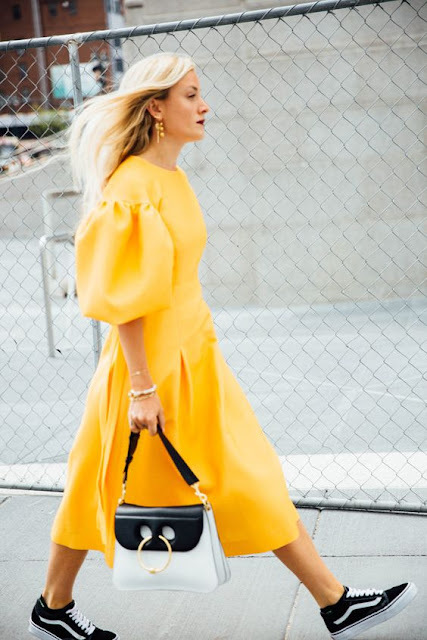 Whether it is a ruffle sleeve or a cutout sleeve, a statement sleeve is best worn with a simple bottom, which allows the sleeves to be the focus.